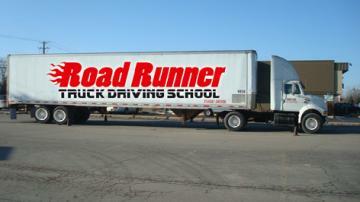 Road Runner, Truck Driving School in Chicago, has trained hundreds of students to not only pass their Commercial Driver License (CDL) test, but to become the kind of professional driver that companies seek. It’s why our graduates are working for many of over-the-road carriers, as well as regional and local companies. We offer one on one instruction in small groups with no waiting to get started. Our locations are open 7 days a week to help everyone work around their busy schedules. 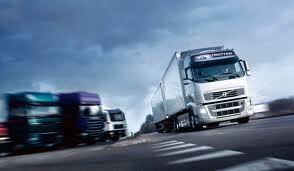 We want you not only to pass the exam but to be successful, safe, and confident behind the wheel.